Dogs are the most common and delightful pets. In fact more people have dogs as pets than any other animal. However they need care just like us humans. Here are a few things which will keep you dog healthy and secure. Tag the Collar/ Microchip – Dogs have great sniffing powers but they get lost too. They may run somewhere and find it hard to get back on their own. It is best to have a tag on the collar with your name and address on it. You can also insert a microchip under his skin. The microchip can be inserted by veterinary doctor and it is digital way of tagging. Small meals 3 times a day – You might get a suggestion to feed the dog only once a day. Well that is not normal. If you have blood hound and want it to grow fierce using it for hunting then it is the way. Normal dogs eat just like us.They need breakfast dinner and lunch. Take for a walk – Dogs love to see new places and be out of home. So take him for walk regularly. He will love it. Keep away from Harmful Food – Some food which is good for us humans is bad for the dog. Take for instance chocolate which has a harmful effect on the dog’s heart. 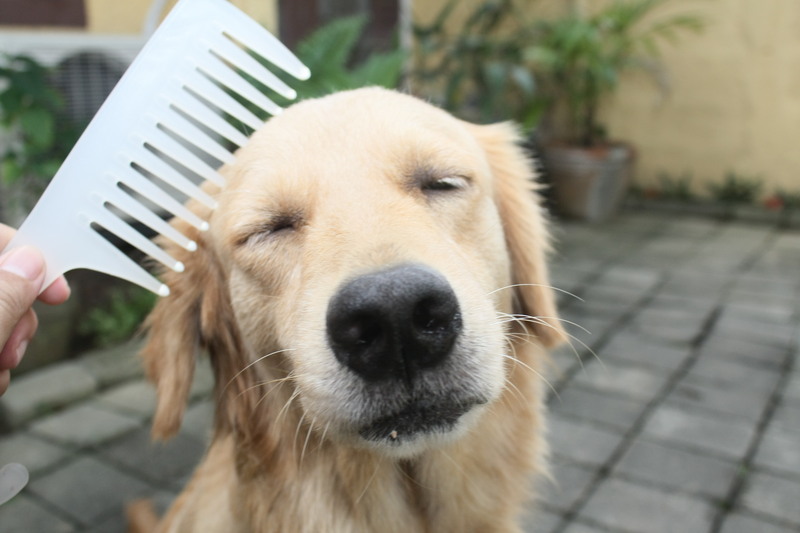 Groom Regularly – Dogs do not require daily bath or combing. However weekly grooming activities keeps them clean and healthy. For more information you can read more here.